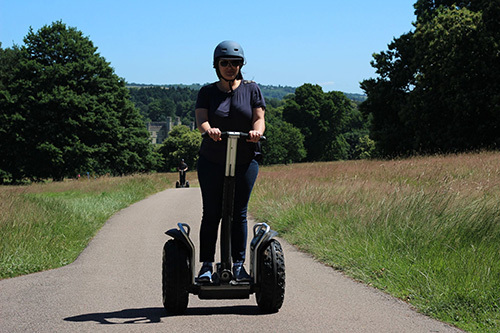 For those of you not familiar with the Segway be assured that it is incredibly easy to learn to ride, taking just a few minutes to master. 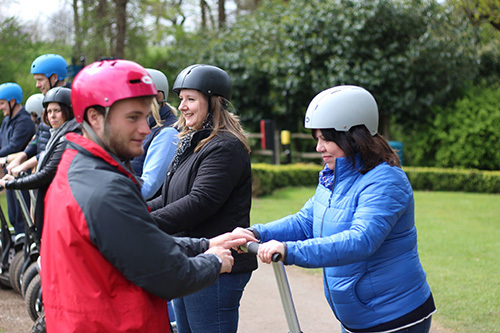 We frequently hear people say that they had no idea how easy it would be, or how much fun. 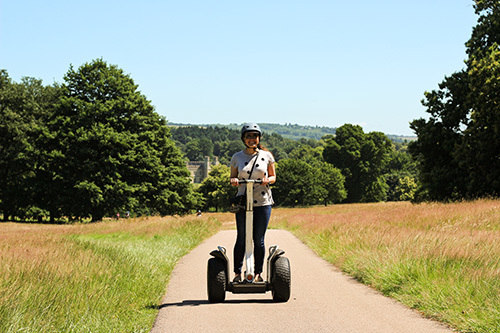 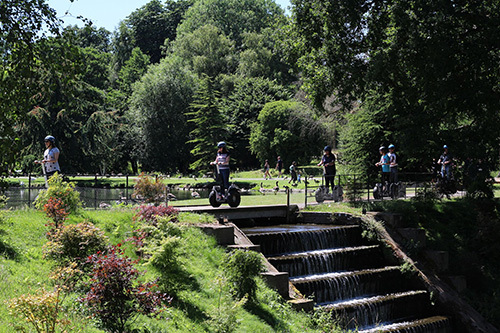 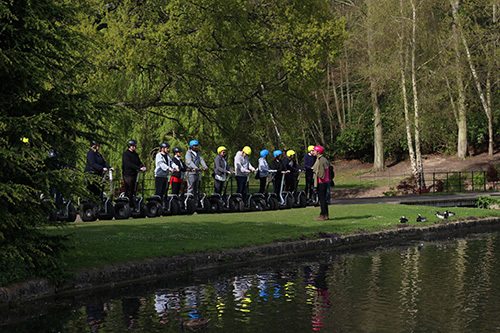 With over 500 acres of parkland, and the truly magnificent Leeds Castle as a backdrop, it is hard to imagine a more picturesque setting for a Segway Tour. 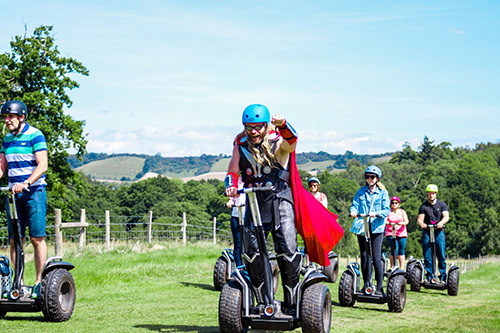 You do not need a castle entry ticket to take a Segway tour.